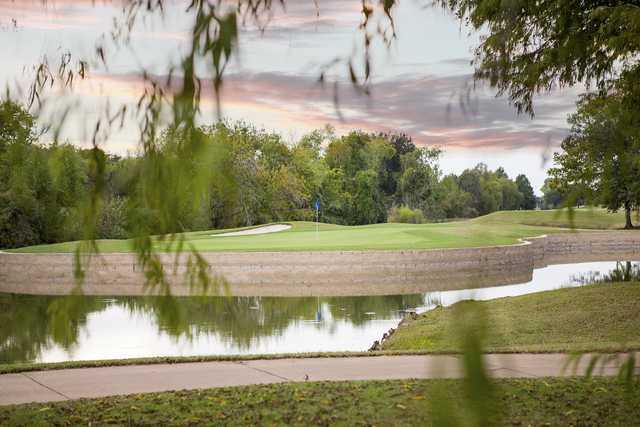 Roger Packard came to Texas from Chicago in the early 80s to build what was originally three 9-hole tracks built for the LPGA and their Hall of Fame. Packard returned in 1990 to add a fourth nine, leaving the course with two 18-hole layouts. 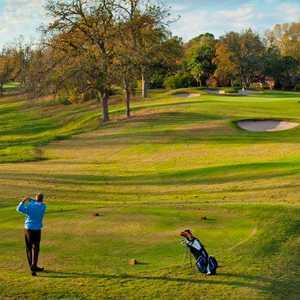 Both are short courses that put a premium on accuracy. 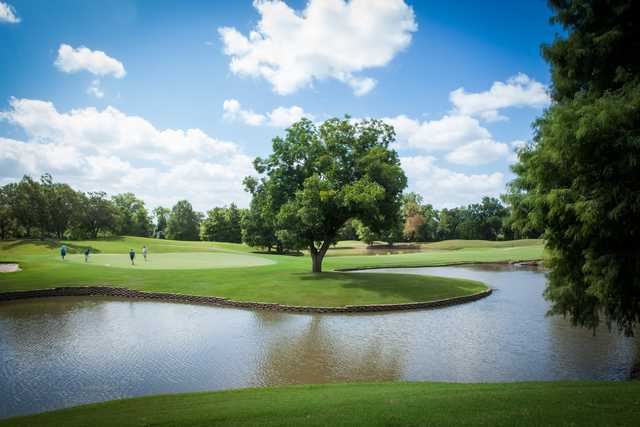 The Pecan Course is a more traditional and longer than the Cypress Course, with water in play on 12 holes. 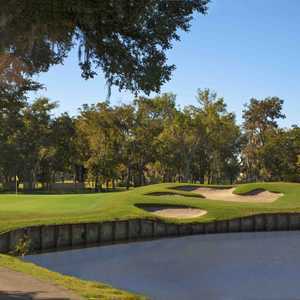 The Cypress Course features more mounding in the fairways. Getting there : From Hwy. 59 south, take the Sweetwater Blvd exit and turn left. 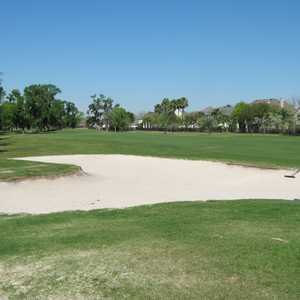 When you come to Palm Royale Blvd., turn right and drive a short distance to the course. The entrance is on the left. Played as a guest. This place is a real disappointment. 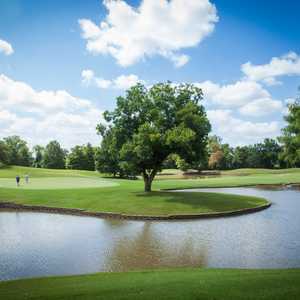 There are MANY better public courses in the area. The entire place is in disrepair. Can't believe the members tolerate the conditions.